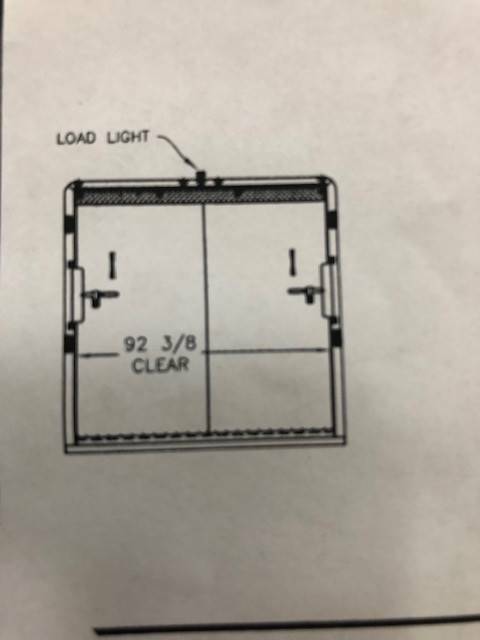 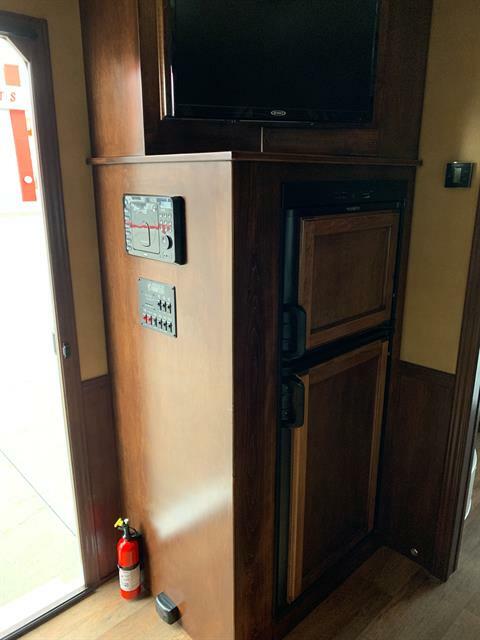 MSRP $91,899! 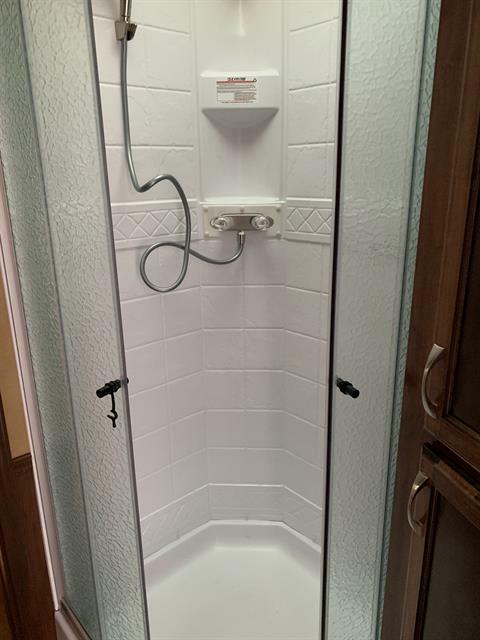 Sale priced at $75,599! 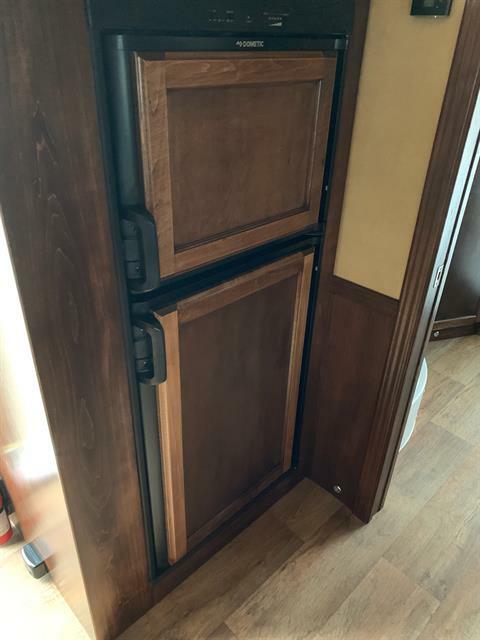 No hidden fees, out the door cash price. Ask About Great Financing Plans and Nationwide Delivery Options! 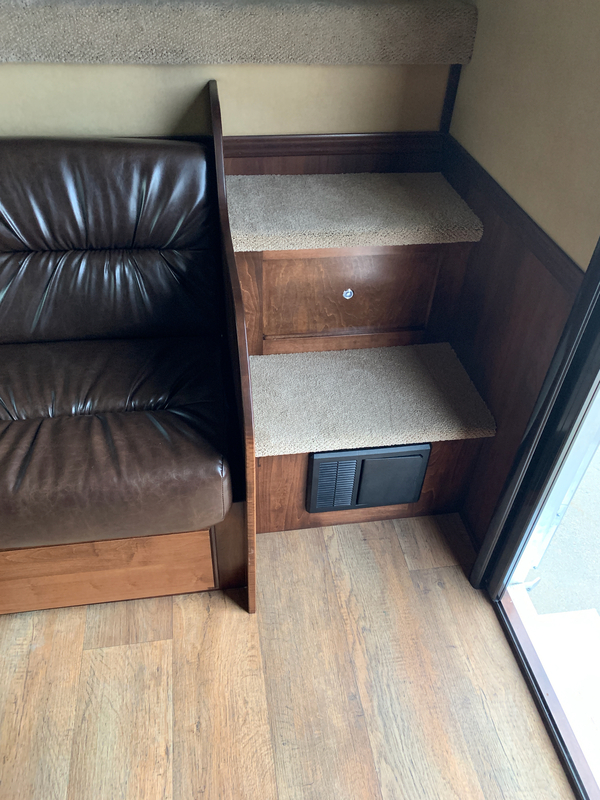 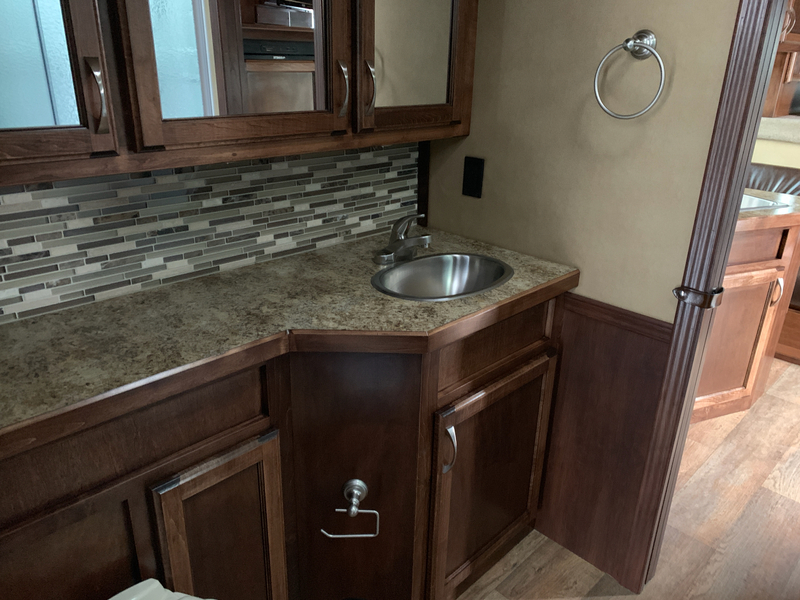 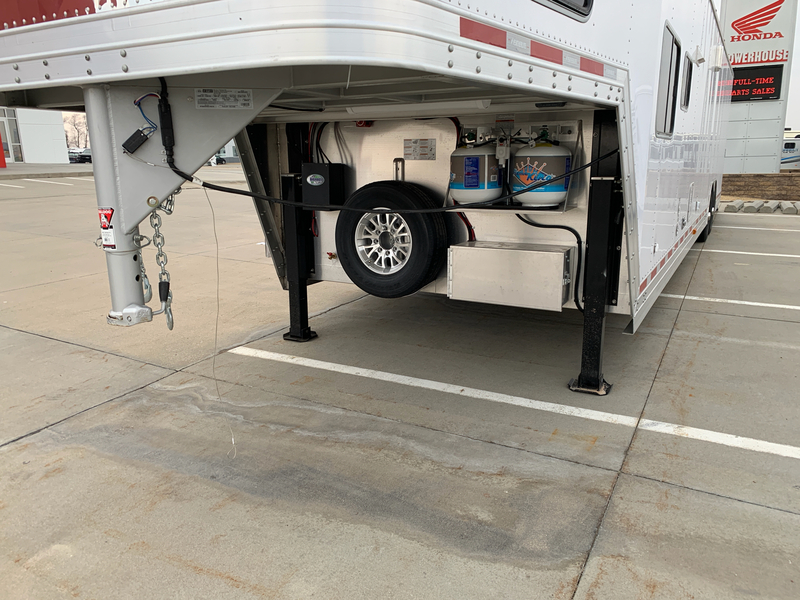 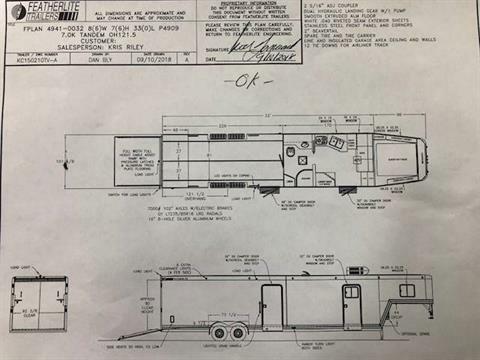 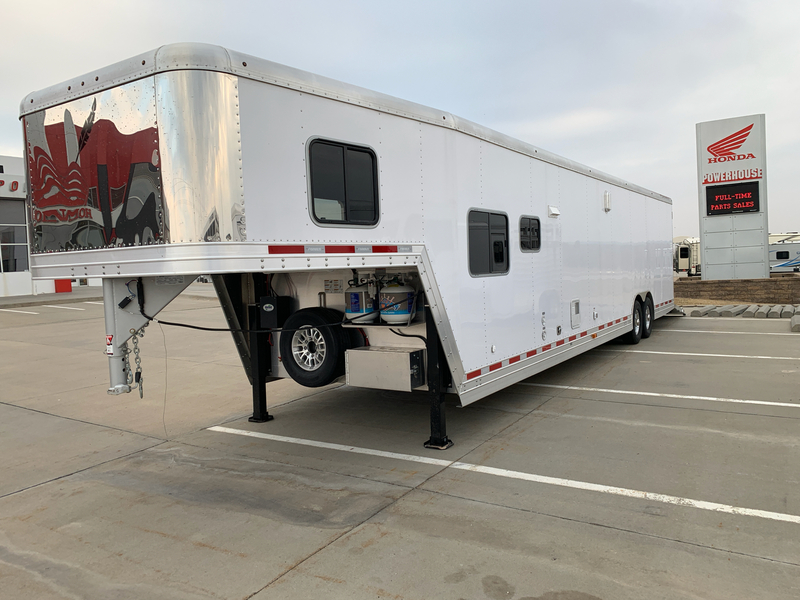 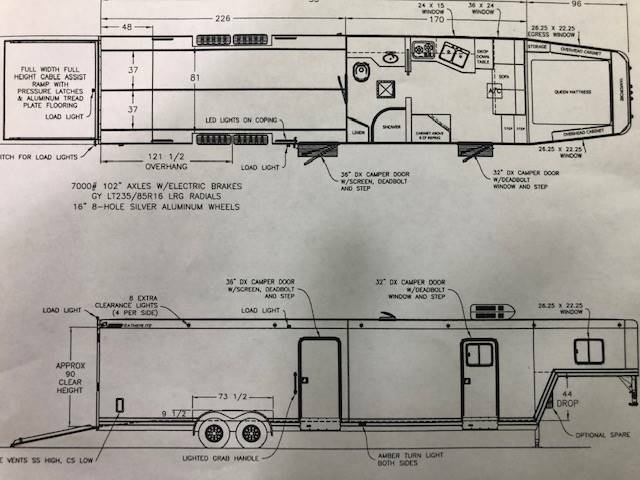 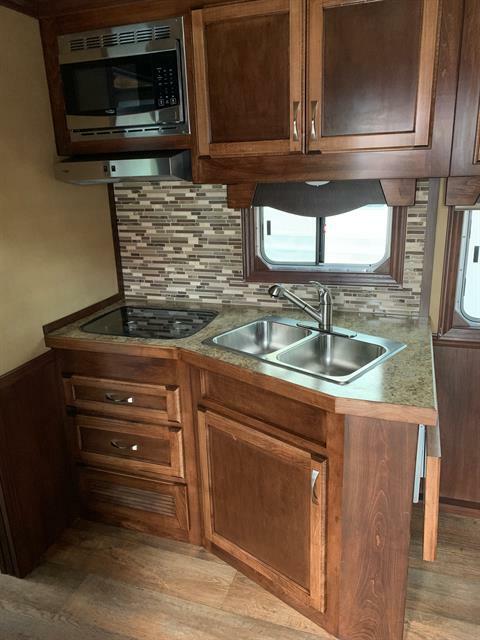 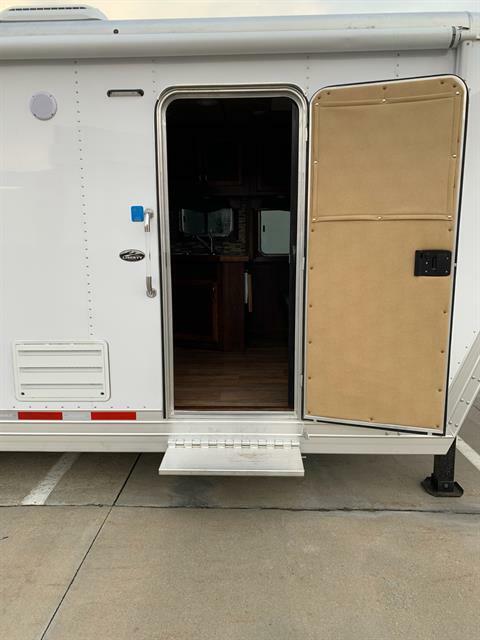 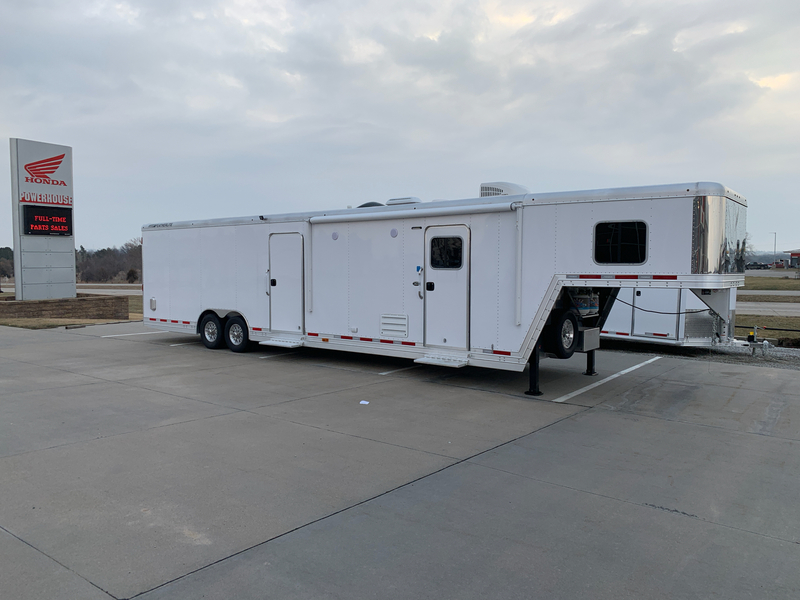 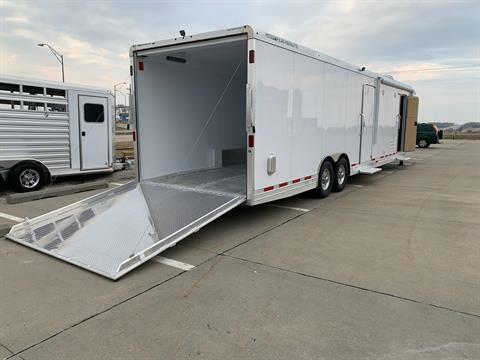 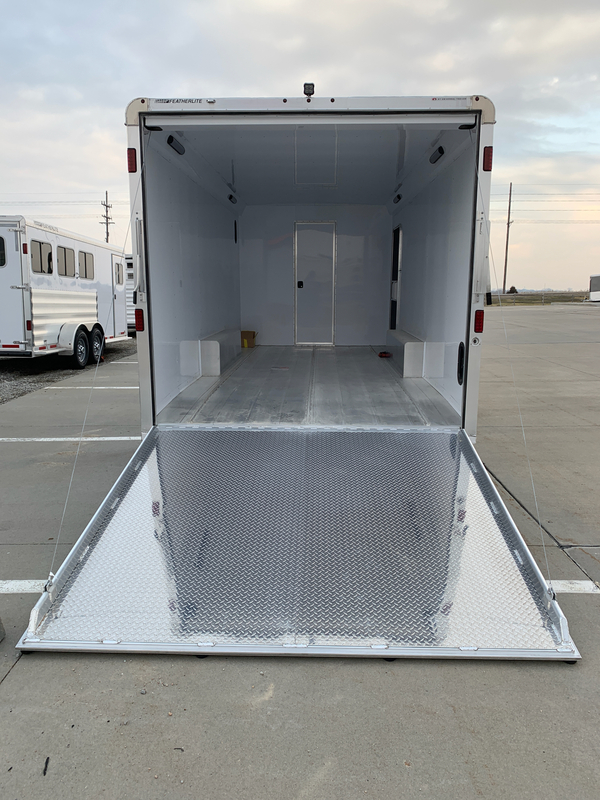 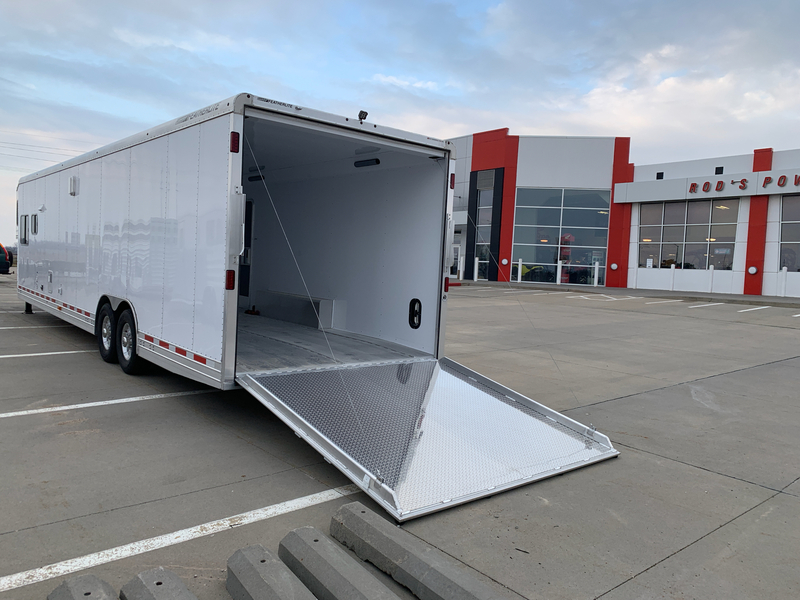 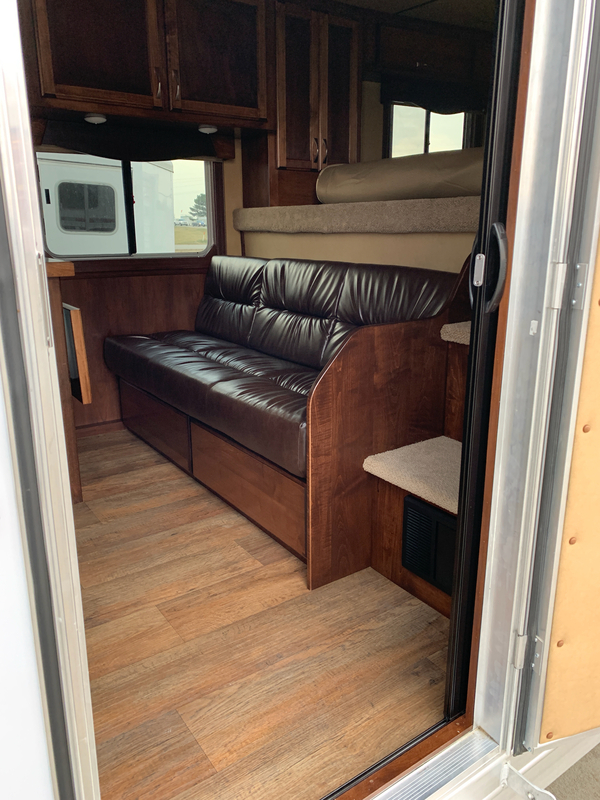 Super Nice, 2019 Custom Featherlite Model 4941-0032' Goosneck Car Hauler/Living Quarters Trailer. 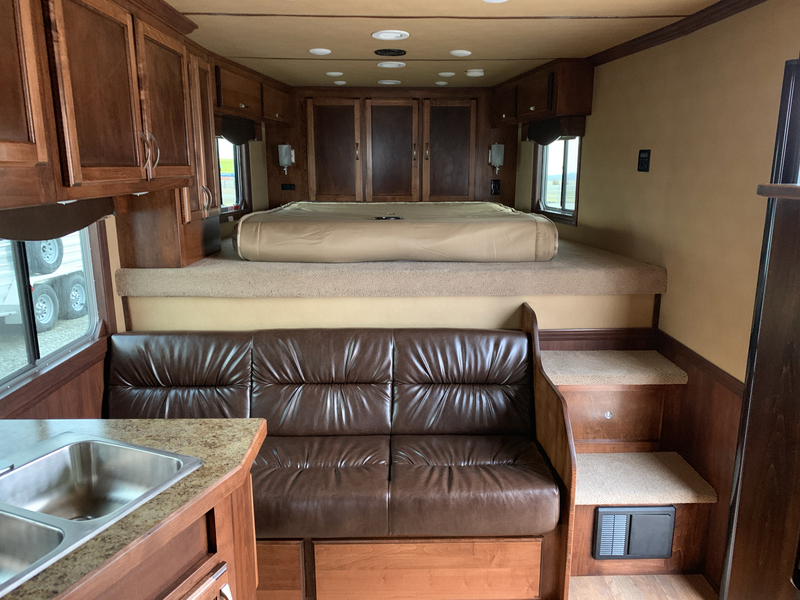 18' Garage with 14' Living Quarters. 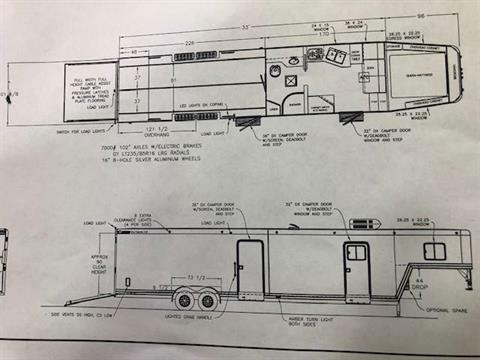 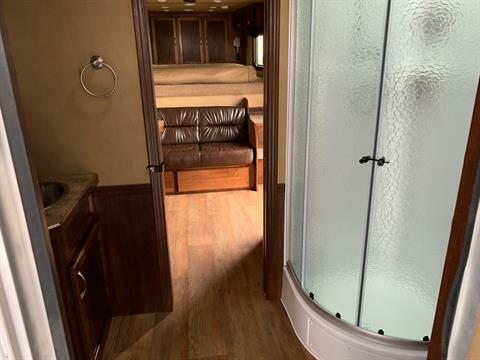 Call for details on this one of a kind Custom Car Hauler with Featherlite custom living quarters.